I’ve said it before and I’ll say it again, the modern man likes to look his best, that includes having a nice healthy glow! In the UK we don’t have a tropical climate that can give you a that all year round sun kissed look so we have to find the next best thing! 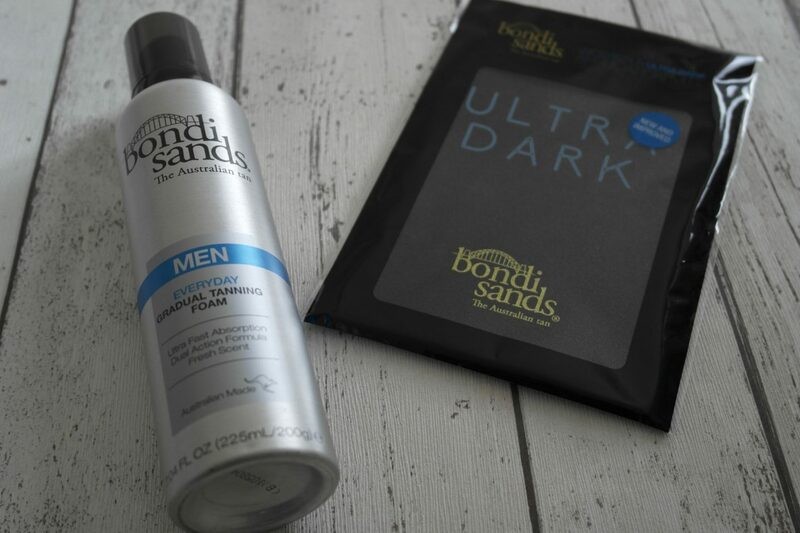 We all know that too many sun beds can be bad for you, but now there is an alternative from Bondi Sands… a self tan specifically for men! Considered to be Australia’s no. 1 tanning brand, you might have come across some of their products in tanning salons and high street stores. 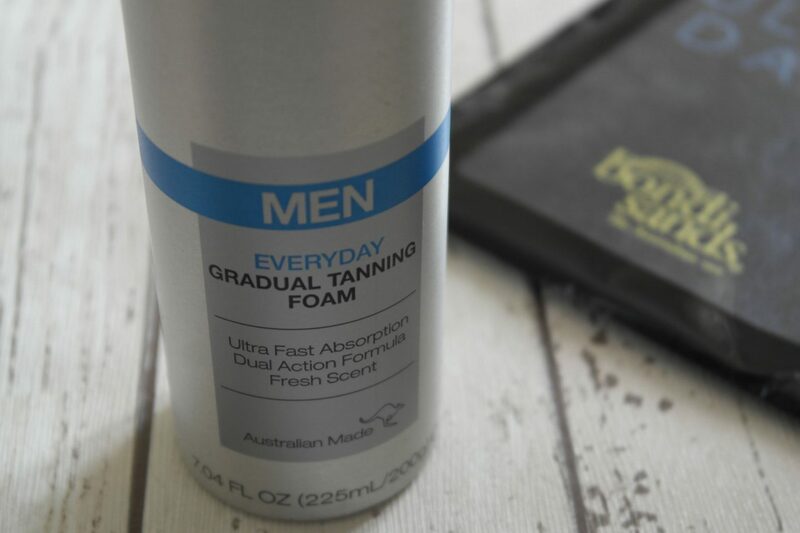 They saw a gap in the Australian market for a men’s self tanning product and released the Bondi Sands every day gradual tanning foam. Ensure your skin is clean and dry. Apply the foam evenly on to your skin in a circular motion. Be sure to wash your hands afterwards. You can also use a tanning mitt to apply, which gives a more even application and keeps your hands clean. The foam has a fresh masculine scent and doesn’t leave you smelling like biscuits like some fan tans. It has a non greasy formula which absorbs quickly. Use everyday to build up a tan you’re happy with. It’s gradual so it won’t leave you looking like an oompa loompa after one application like some self tans can! I’ve been pleased with how this product has performed. 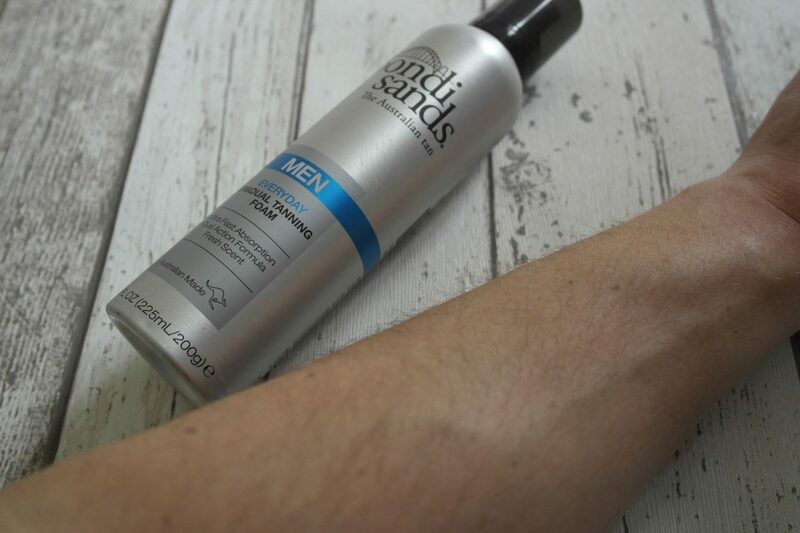 I’d quite happily The Bondi Sands men’s gradual tanning foam is available to buy from Boots priced £13.99. Have you tried any of the Bondi Sands products? Let me know in the comments box below.